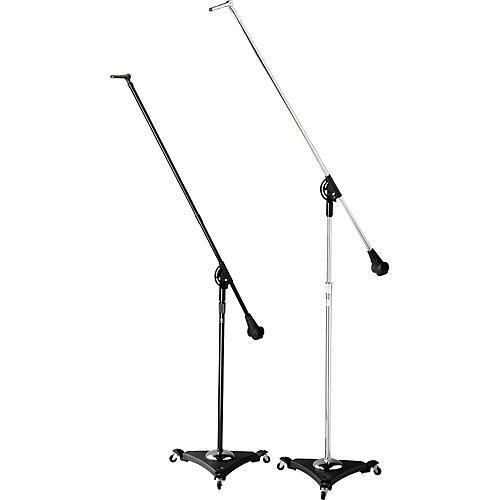 The Atlas Sound Classic Studio Boom Mic Stand with Air Suspension has silent motion casters for friction- and vibration-free mobility. Height span of 49" to 73" including wheels. Required equipment for any pro studio! Order today.